Home BuzzIn We have de-listed restaurants for failing to meet your expectations! At RailYatri we care about our users as much as we care about our restaurant partners. Without balancing both these aspects we would not be able to attain our mission – tasty and hygienic meals on train, every time! Though we have built a great rapport with all our restaurant partners over the years, but we do not let this relationship come in the way of delivering the best food to you on train. 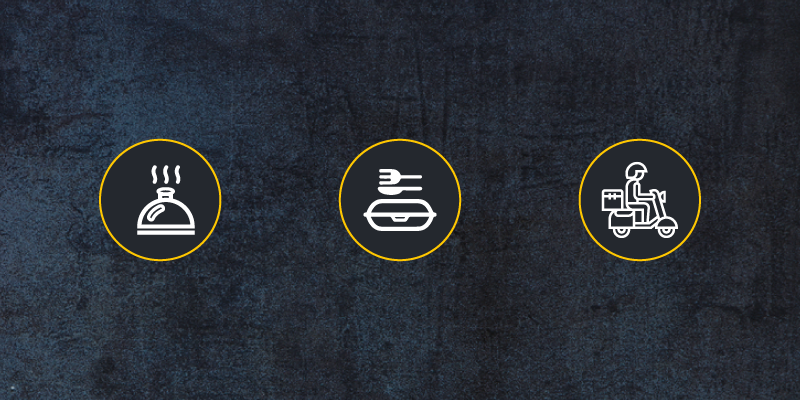 As a result over the past week, our food team has de-listed some restaurants from our food in train delivery service. Why were these restaurants de-listed? 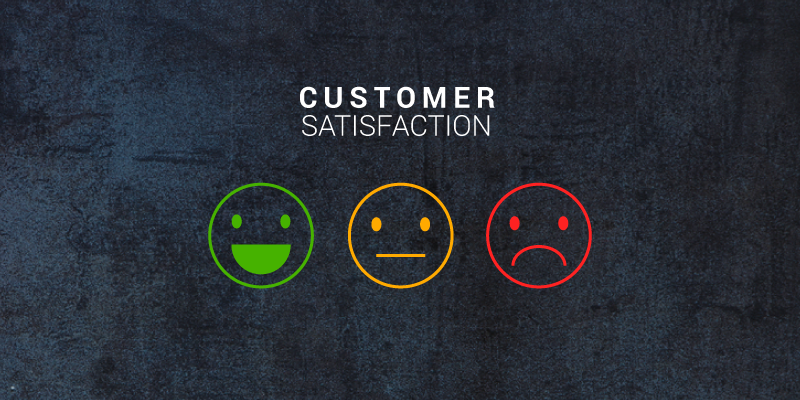 We leverage the success of our restaurant partners, based on the feedback or ratings you provide. And when you send us a bad feedback we take your bad experience really seriously! Steps are quickly taken and the restaurant partner is advised on the right course of action. But, what can we do if a restaurant keeps failing to meet the food expectations of our beloved users? In such circumstances we are left with no other option but to de-list that restaurant. It would not be possible without your help! We want you to know that RailYatri is always committed to offer you best food on train. And as a part of that we ask for your ratings and feedback. Our quality control mechanism cannot work without your active support. By rating a restaurant, you inform us about its competence. Your feedback helps us investigate into the actions of our restaurant partners. So, in reality you are the one who has decided to have these restaurants removed from our food delivery service! Taste of food: You would understand that each person has a different taste bud, so a food item that tastes really yummy to one might not excite another person. While one might find a food spicy, another person might term it bland. That is why chefs at our partner restaurants have been instructed to follow standard practices. Quantity of meals: When you try ordering food through RailYatri you can not only read a short description about the item, but we have also made sure that there is a mention of the quantity that would be delivered. We make sure that the exact quantity of meal is delivered. So, before you order a meal do check for the quantity so that it is sufficient to meet your hunger. One chance is all they have: Delivering food on train is a challenging task (that is why most brands stay away from this service). One chance is all that our restaurant partner gets to win your heart. They have to work within a tight time frame; right from order placement to food delivery. And faults on their part just reflect that they are humans after all. Missed deliveries: There are many instances when you write back to us, after being infuriated by a missed delivery. We ask you to please think for yourself, we do not control the train schedule or its delays. When a train is running with severe delays (not one or two but many hours), we try to find an alternative pick-up and if that is not available then we have to reluctantly cancel the food delivery. 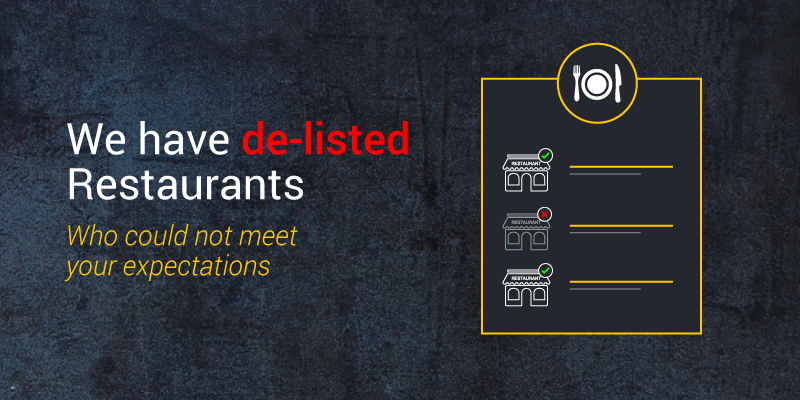 Inclusions and exclusions in the restaurant list is a recurrent process. So, do make it a point to write back to us or leave a rating each time you order food in train from us. We are in a constant hustle to stay true to your trust and deliver the best meals to you, each time! Previous articleAnd we celebrate 1st April as NO FOOL’s Day! Next article#SaathSaat: Celebrating 7 Years of delivering healthy train journeys!